Affordable quality landscape material is what we offer. 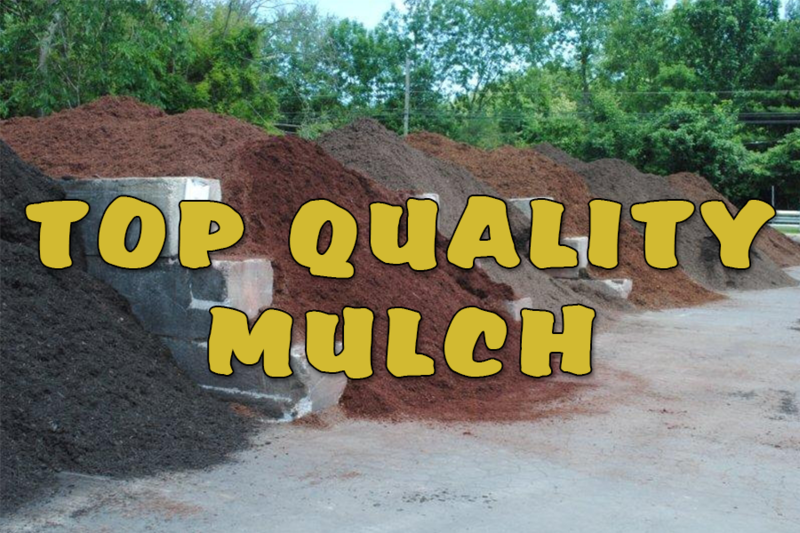 At Mulch Delivered, a division of Burke Landscape Supply, we sell affordable quality landscaping material including triple shredded dyed mulch and organic mulches, screened topsoil, compost, decorative stone, and sand. Mulch Delivered is proud to offer affordable quality landscape material delivery including screened topsoil and decorative stone. Also available are Triple Shredded Hardwood Mulch, Black Dyed Mulch, Red Dyed Mulch, Brown Dyed Mulch and Hardwood. At the same time, we even sell sand and straw. Call today with your questions or to get a quote on your next load of Mulch, Soil or Stone. Do you need to know how much material to order? 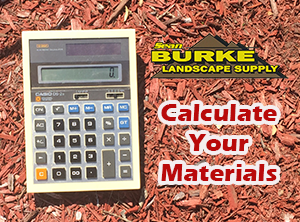 Use our custom landscape material calculator and request form. 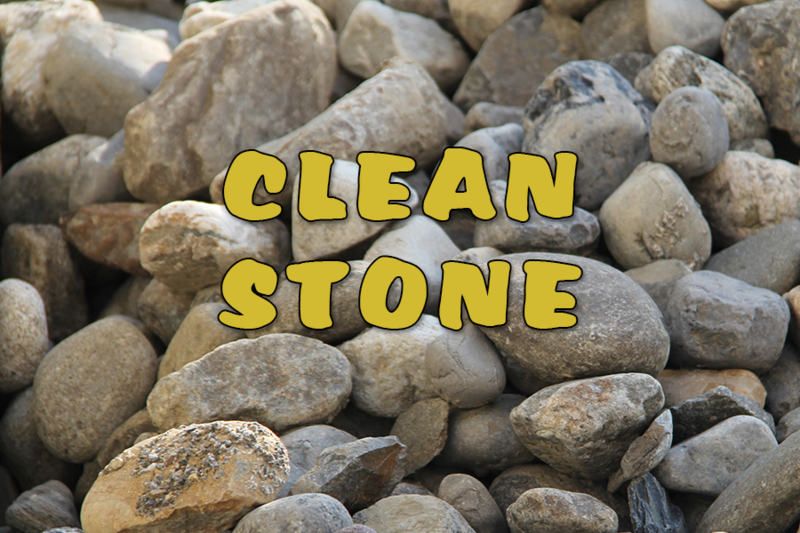 First, calculate your sand, stone or mulch needs for a circular or rectangular area. Second, transfer your numbers on the same sheet below. Third, send to us for a quote. We will email back to the email address that you provide. 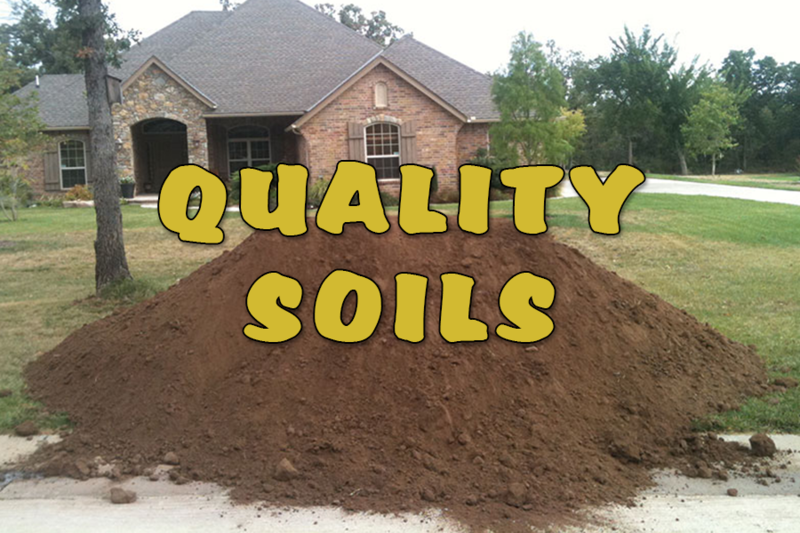 Then, with your received order, we will deliver your quality landscape material the same day or next. Customers in Delaware and Chester County choose Mulch Delivered by Burke Landscape Supply for quality landscape material delivery. We deliver to towns within a 20 mile radius from our supply yard. For Example, our delivery area includes Swarthmore 19081, Wayne 19087, Drexel Hill 19026, Morton 19070, Ridley Park 19078, Glen Mills 19342 and more. Having your Mulch, Topsoil or Stone delivered fast is easy with Burke Landscape Supply. We are fast, friendly, and professional with your affordable quality landscape material delivery needs. Call 610-494-4125 for immediate Service.